Helps you stress less, stay calm and in control. Can we chat a bit about stress? I know that we all have some degree of stress in our day to day lives. Most of the time I manage it well. How about you? I know that once my sleep is affected - it's gotten out of hand. What are some of your favorite tips to relieve stress? As for me, WORK has been stressing me out the most lately. We have had some technical glitches that have affected my workload. I have to adapt as my deadlines are non negotiable. When I'm stressed I just cant fall asleep. If I do fall asleep, it's hard to stay asleep. Sometimes I need a little help. 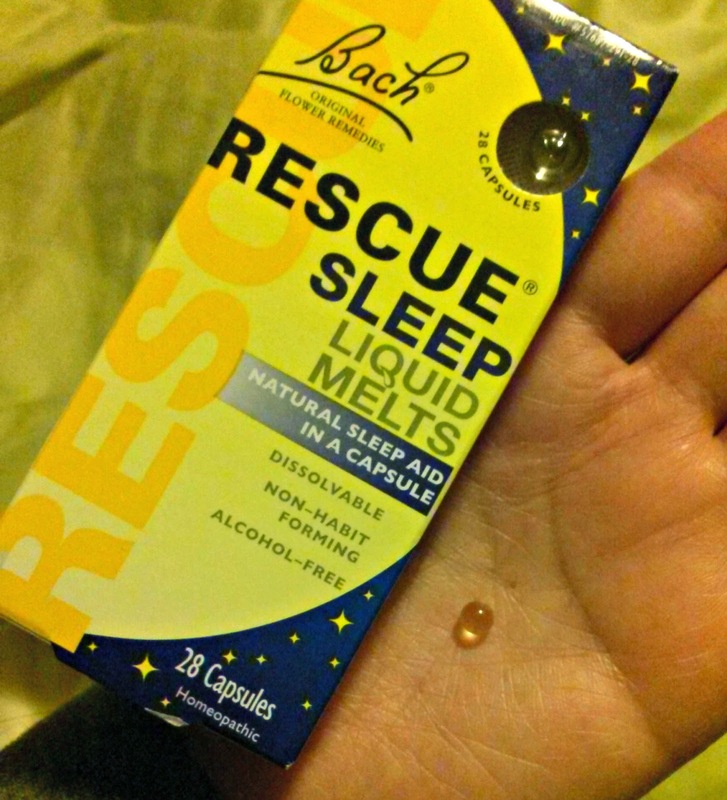 I was in search of the RESCUE Sleep Liquid Melts. In addition to my blogging pursuits, I am an accounts payable analyst. In my field of work month end is our busiest time. With looming deadlines and a backlog of work, falling asleep has been tough. I need to be accurate and alert while on the job so I need something effective but won't leave me feeling groggy the next morning. On occasions like this, I like to turn to natural means to help me calm the stress to get a good night's sleep. 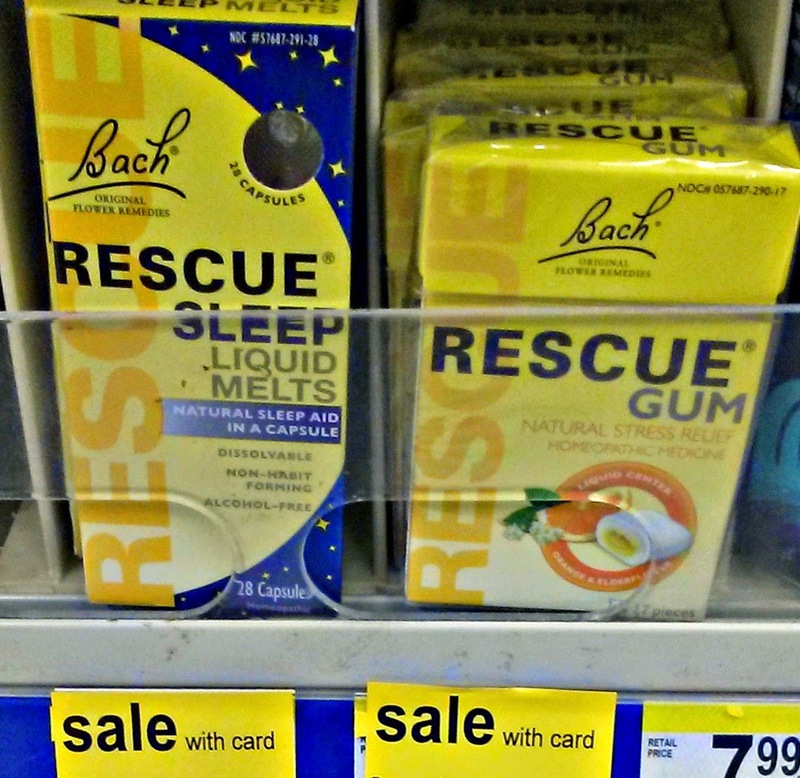 I found the RESCUE Sleep Liquid Melts that I was in search of at Walgreens. Bonus: It was on sale! Don't you love little wins like that? Who shops using coupons? Good news! You can find and download coupon on the RESCUE website. I can honestly say that this product worked for me. The tiny little capsule quickly dissolves. I didn't fall asleep immediately but did within a short amount time. The best part was that I didn't wake up in the middle of night and I woke up the following morning feeling rested. I will use this again for occasional sleeplessness. I am the biggest skeptic - and since this worked so well for me, I am looking forward to trying other products offered by RESCUE! OK friends enough about me... I want to learn from you and hope that you would please share with me! What are some of the things cause you stress and how do you find ways to manage it? I'm open to suggestion. 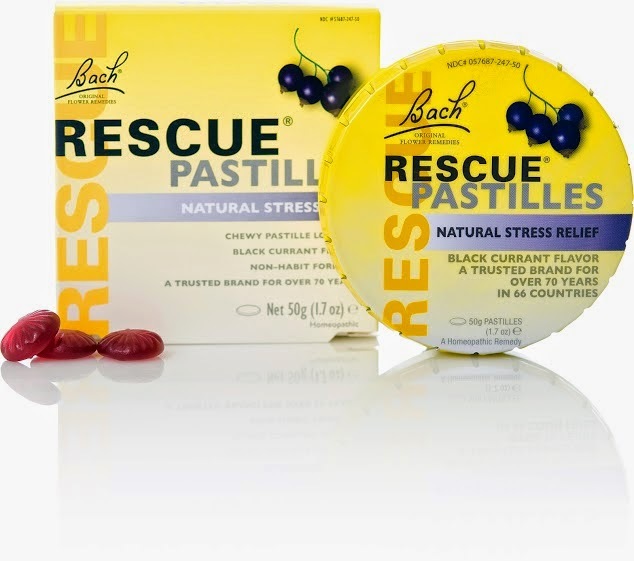 For more information about RESCUE products and promotions, follow @BACHRESCUE on Twitter and visit RESCUE on facebook. Erinn - I'm with you: natural is best. I am also a big fan of using essential oils. I haven't ever heard of this product before today. I know that stress isn't good for the body. Christy, This is the first time I've tried the sleep product, but I first discovered RESCUE products when I attended a health conference in 2012 - Sharp Women's Health Conference 2012 - San Diego. Yes, too much stress is bad. I would love to give the Rescue Sleep a try. Most of the time, I find it awfully hard to sleep at night. Czjai, I'd love to know how you like it if you do get a chance to try. Sleep is so important, and it's tough when you can't fall asleep.